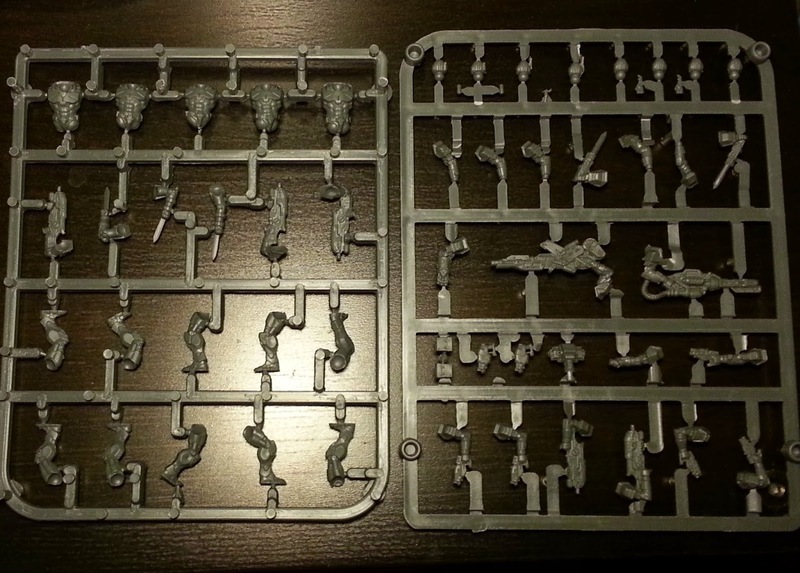 I just got the new sprues from the third Deadzone KS shipment, pictures below! 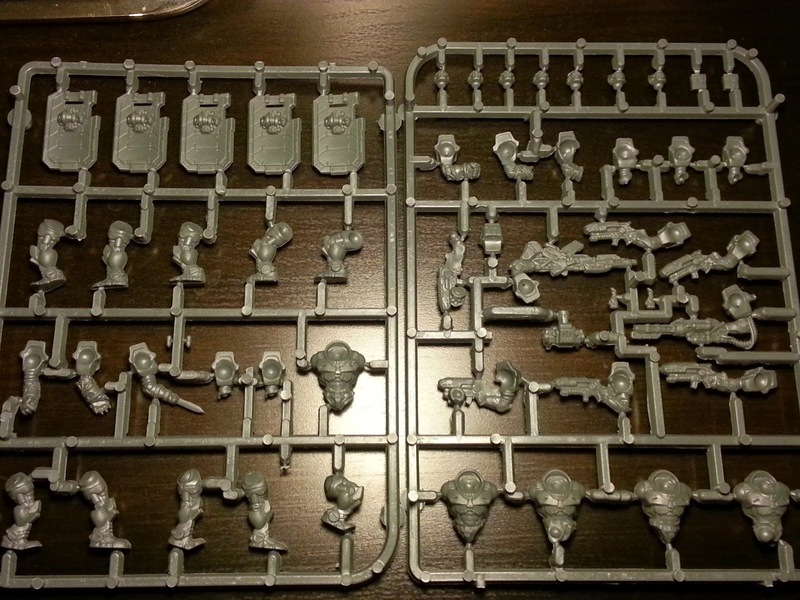 This is the Enforcer sprue, it will replace the current resin enforcers starter pack. 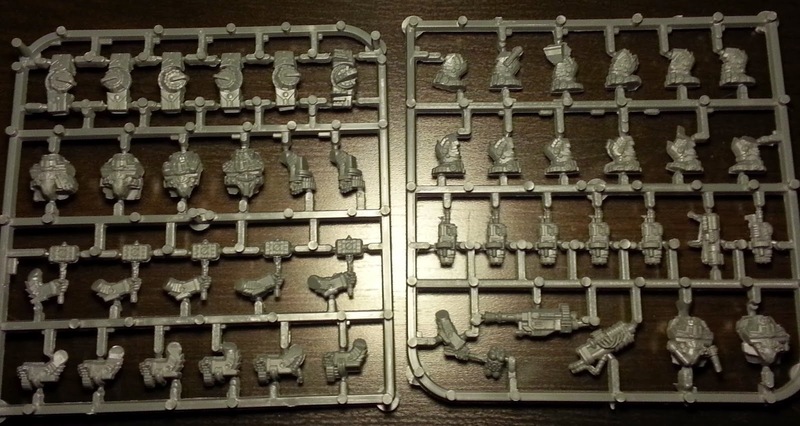 You will still need the resin models to make the engineer, medic, sniper and heavy with missile launcher.